Want to add retro effects on your Facebook and twitter images? You have to try SimpleRetro, its free to use web app which allows you to adds retro effects to users’ photos. It has lots of different effects that can be applied, and the whole service can be used completely for free. Its simple and easy to use. You can upload your pics from computer or snap new one from webcam. 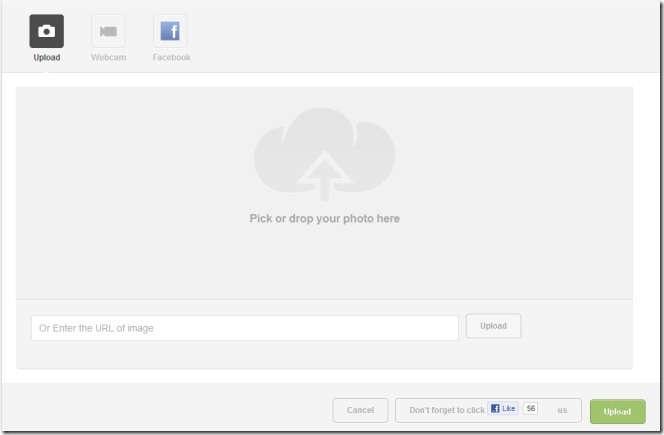 With the help of SimpleRetro web app you can also quickly share your images with your friends on Facebook or Twitter. You can login the web app with your Facebook and twitter account, after that you can upload your images there or use the Snap option to take webcam pictures. 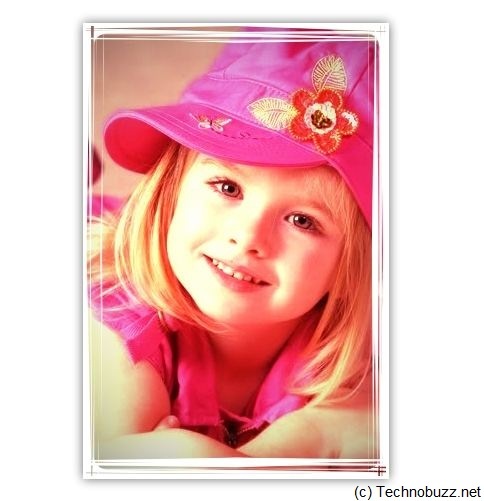 In upload option you can drag and drop the images directly to the web app or you can input an image URL to begin with. Once the upload is complete, you can see the the lots of the effect in the right panel of web app such as Sunny, Daydream, Instant Snapshot, Indiglow, Maya and various others. 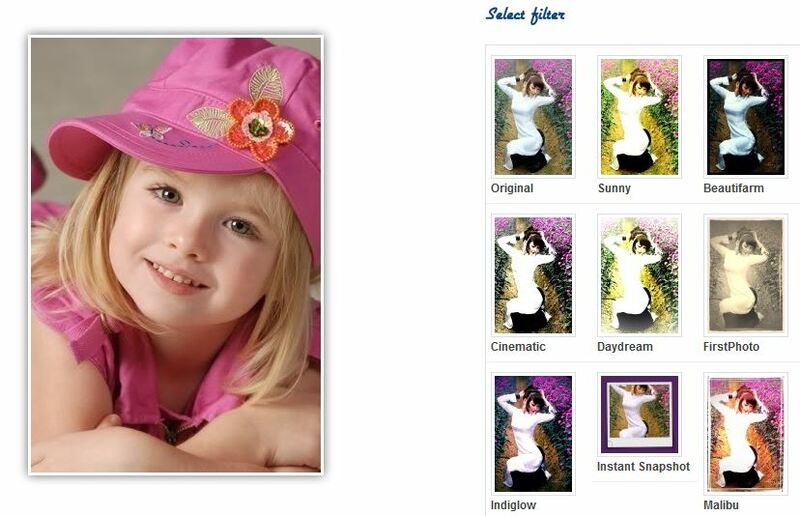 Now select the effect from the right panel that you want on your image and your job is done. 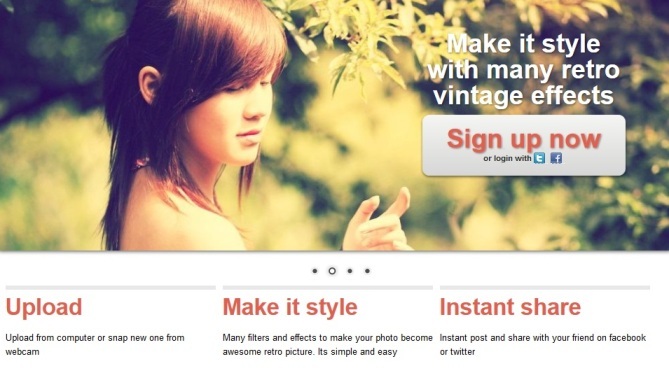 That’s it now you are ready to upload your retro effect images on your Facebook and twitter account.